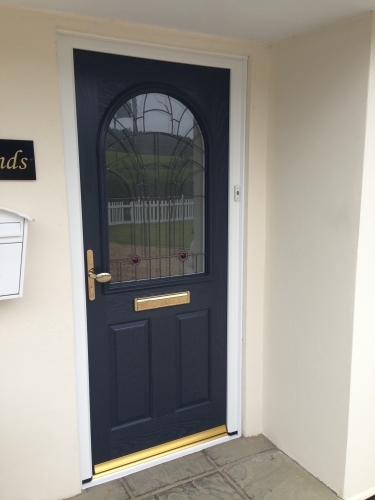 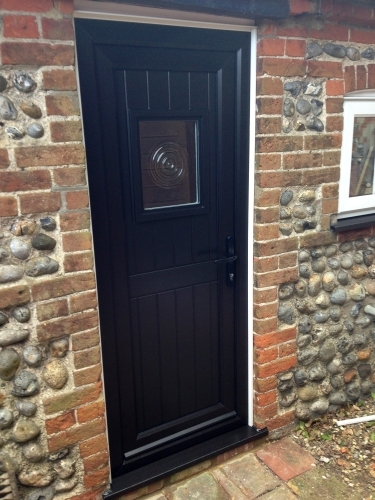 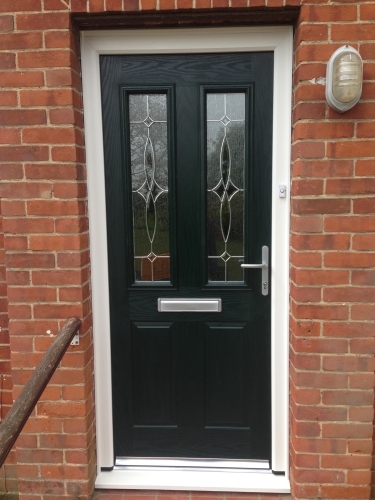 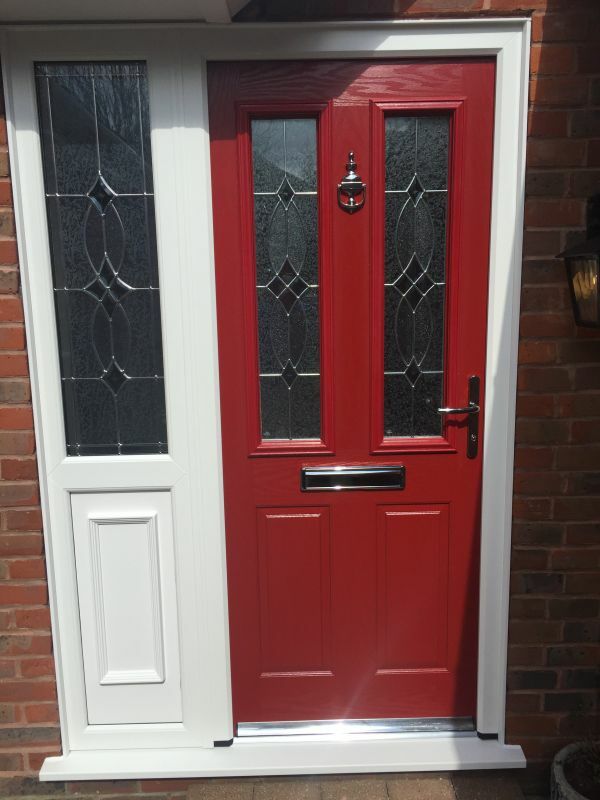 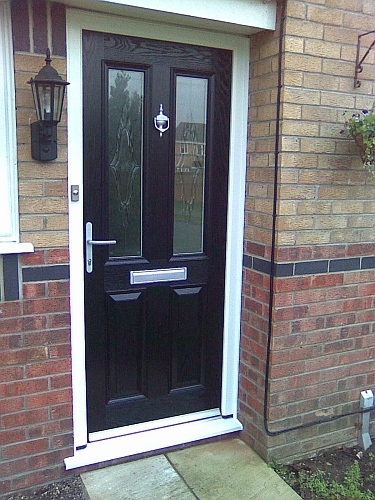 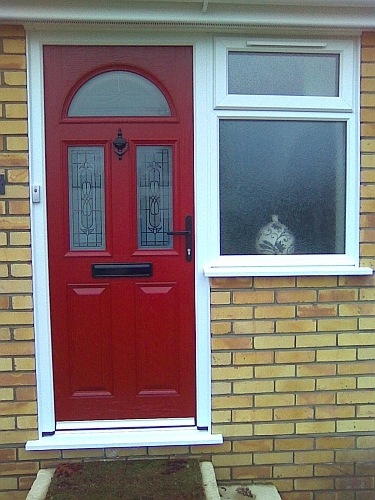 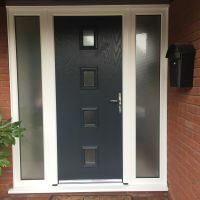 Composite doors provide that traditional look and touch. 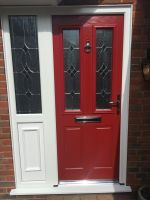 They have a grained profile finish and come in a large colour range. There is a large choice of different door furniture available from the traditional white or gold to black brushed metal and chrome finishes.